and the inspiration behind them …. 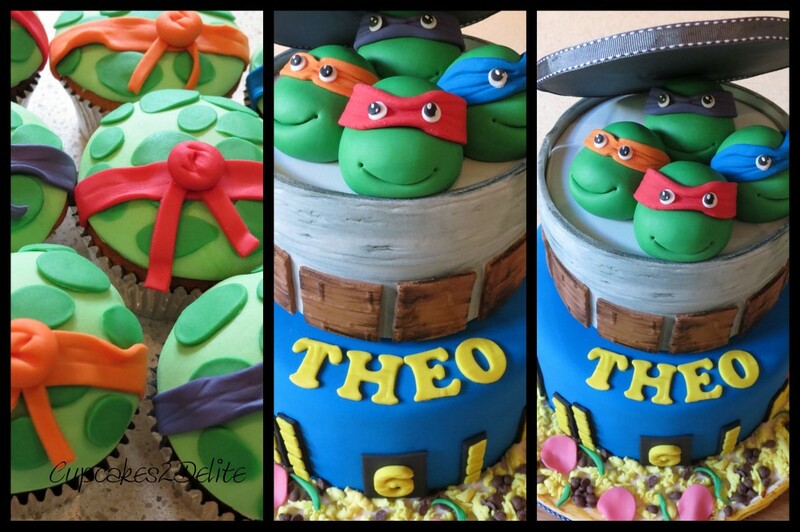 Zanele always has the best praise for any orders I make for her and I love that she called me a genius after making this Ninja Turtle Cake for her son Theo. The genius part may have loads to do with the inspiration I got from the photos she sent me and from the fact that her 6 year old son is a Ninja Turtle fan and was bound to be excited about the 4 little masked ninja turtles popping out on top of his birthday cake. 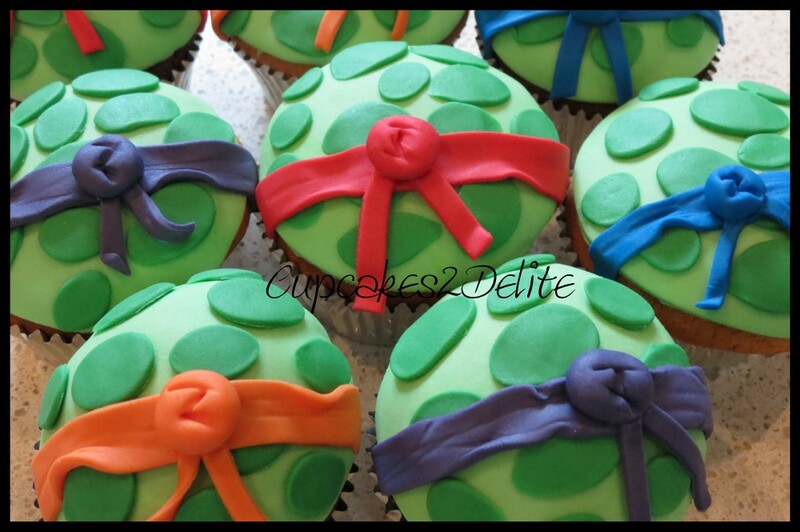 The children were delighted with the Ninja Turtle Cake and Cupcakes and the adults enjoyed their flower topped cupcakes. Thanks again Zanele for trusting me with another birthday order for your celebrations. Unicorn Cupcakes – creating sweet magic!